TEKsystems has an immediate SDET Engineer opportunity with one of our Product based client for Bangalore. C# Developers with Unit Testing Experience. Understanding of Microservices architecture and hands on. Good understanding or experience with Test Driven Development. Domain background of Banking / Credit Card industry. Strong testing automation concepts with the understanding of automation test tools/framework Selenium Web Driver, SOAP UI, Cucumber, Web Services / ETL or warehouse concepts. An acknowledged Core Java technical expert with proven experience in the techniques and tools being used across the development lifecycle. Develop and implement automation strategies for right ratio of unit, API and GUI tests. Has good knowledge/understanding of multi-threading, SOAP/REST, and MVC. STG Infotech Invites RPA Professionals ( Uipath + PEGA Openspan). 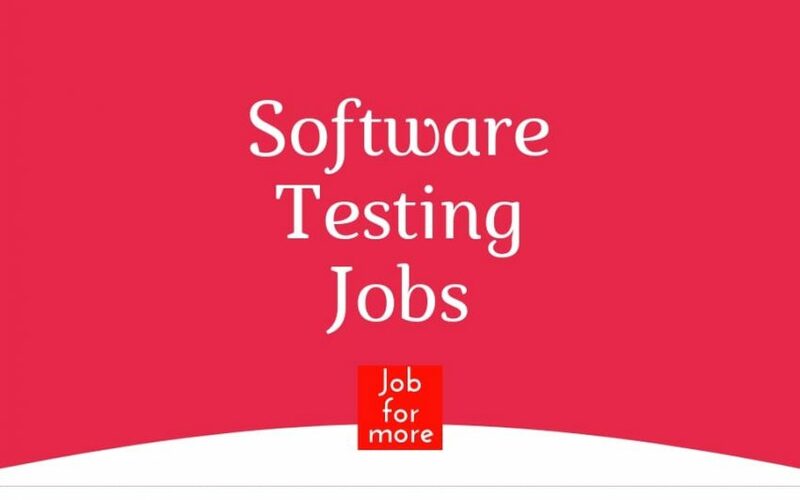 Should possess good experience in Java, JSP, Struts 1.x/ Spring/JSF, SOAP, Web Services, Oracle (especially SQL query writing), JDBC. Act as an interface between the quality analysts and management. Ensure adherence to the client specific SLAs. Ensure quality activities are in line with documented procedures and manage the day-to-day/routine operations. Responsible for delegation of tasks and ensure that targets are achieved & reporting timelines are met. Monitoring performance by gathering relevant data and updating production reports. Minimum 5 years experience in US healthcare. Strong knowledge in concepts of AR vertical, knowledge in RCM would be an added advantage. Should have worked as a Team Leader for Quality Assurance for a minimum of 1 year. Should have good knowledge in quality concepts & metrics. Knowledge on quality tools will be an added advantage. Wissen Technology is hiring Developers with > 3 years of relevant experience in C/C++ development. 3 to 8 Years Experience. Proficiency in C and /or C++. Important to have Oracle/Database/SQL experience. Good to have worked on Linux platform, Eclipse IDE, Shell scripts or. Exposure to Scrum-Agile development methodologies will have an advantage. Exposure to banking-related software is also an advantage.